Anyone who knows me knows that I am obsessed with flowers! Nothing puts a smile on my face like waking up to flowers on my bedside table, or coming home after a long day and seeing a floral arrangement in the entryway (or, in the case of my tiny NYC apartment, in my living room). Whether you’re picking up blooms at your local supermarket or bodega, spending more at a florist than you would on a nice dinner, or using certain delivery services that seem to always drop off bouquets that don’t quite look like what you ordered, this little habit can surely run up a tab — especially when the vitality of the flowers can be questionable. No more wallet-depleting, wilted flowers for me! 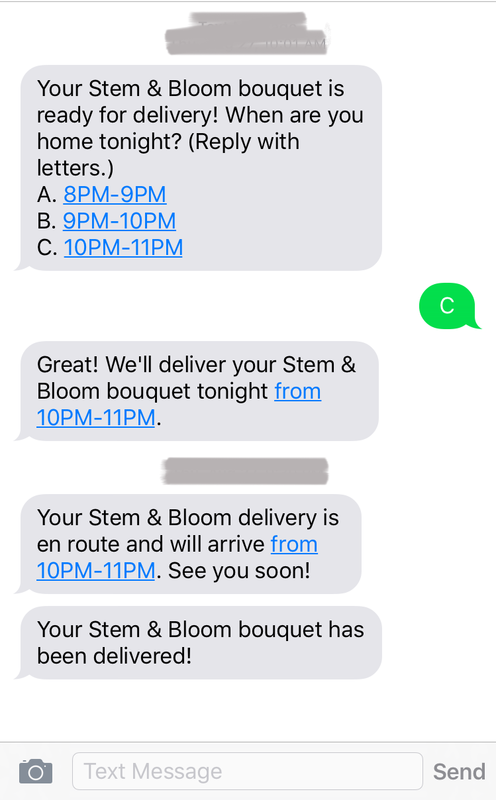 My weekly blooms just got a serious upgrade, thanks to the amazing new weekly floral subscription service called Stem & Bloom. Upon hearing of this new service, I knew I had to check it out. 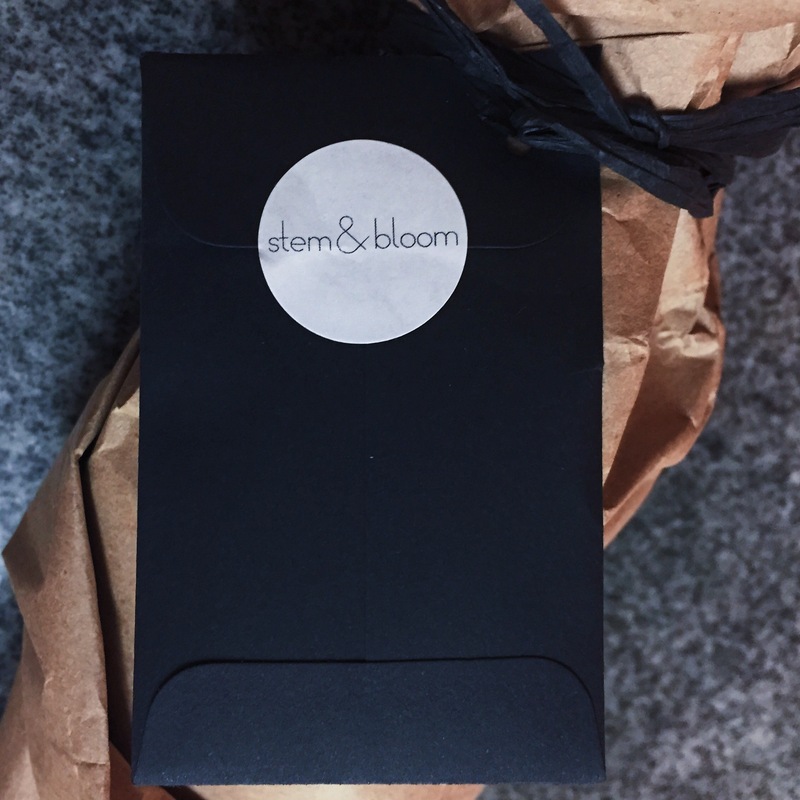 From start to finish, the entire Stem & Bloom experience is completely seamless. After registering on the site, you choose the preferred time of day for your deliveries. 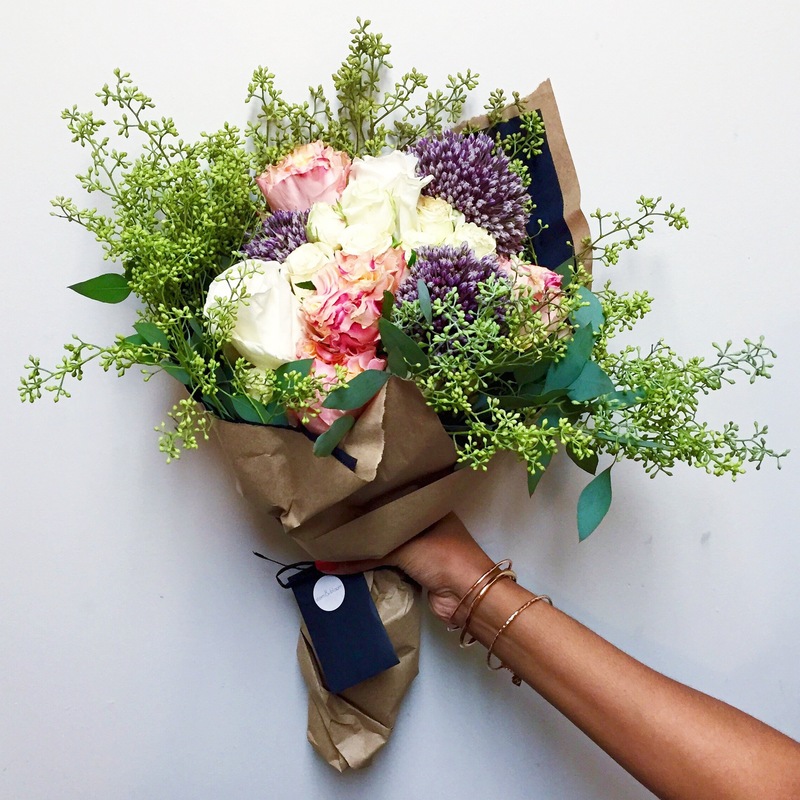 Then, the morning of your delivery day, you receive a text of when you’d like to have your bouquet delivered. You pick from three hour-long delivery windows, and after selecting, you’ll receive a confirmation of when to expect your delivery. They arrive right on time within the specified delivery window. I cut open the box to behold the beauty — And to say the bouquet was beautiful would be quite the understatement, because it was by far the most stunning bouquet I have ever received! 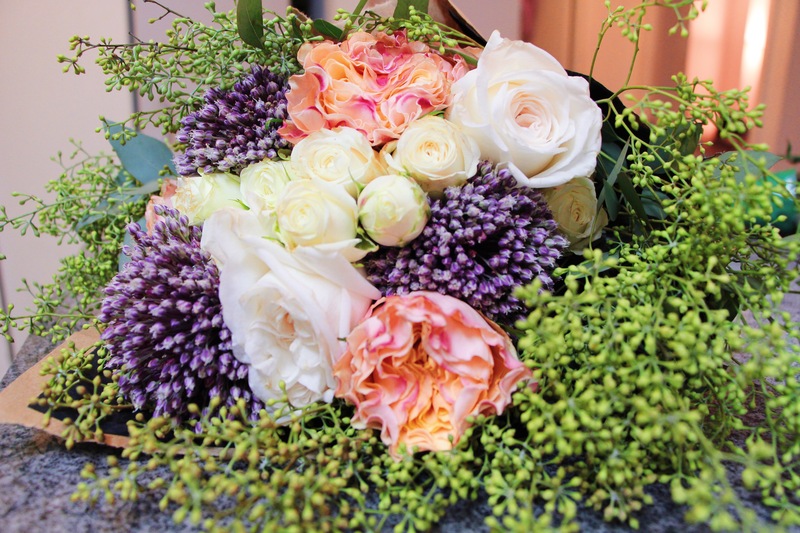 As a bonus to an already wonderful experience, I received an email with a picture of my new bouquet, information on the flowers included in the arrangement (which I loved because I definitely wasn’t familiar with all of them! ), and proper care tips. 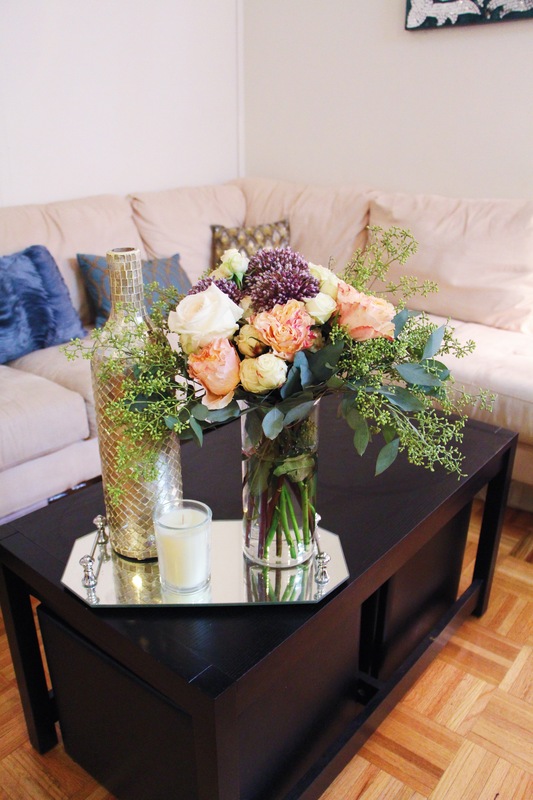 Take a look at the blooms that brightened my home and lasted longer than any other local stems I’ve purchased. Follow me on my other social channels!